Breeding Golden Retriever puppies in Minerva Ohio Milligan Valley Golden Retrievers has been breeding for many years. The place to contact when wanting to purchase a Golden Retriever puppy. Their Golden Retriever puppies for sale are available and ready for great new homes. Country Loving Pups breeds the Golden Retriever and has Golden Retriever puppies for sale. Located in Puxico Missouri, which is in the South East part of the state Country Loving Pups has been breeding for some time. Great Golden Retriever puppies for sale and available for quality homes. 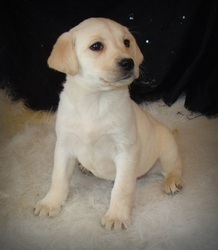 Visit CountryLovingPups.com to view all available Golden Retriever Puppies for sale. We specialize in the English Golden Retriever and we have champion bloodlines and our dogs are highly intelligent with great temperament. We have been breeding this line for eight years. Our puppies are up to date on shots and we follow a strict deworming program. 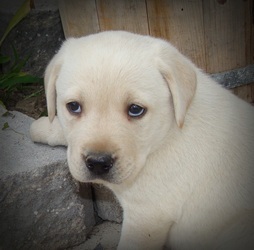 We also offer a lifetime support system to those who purchase a puppy from us.